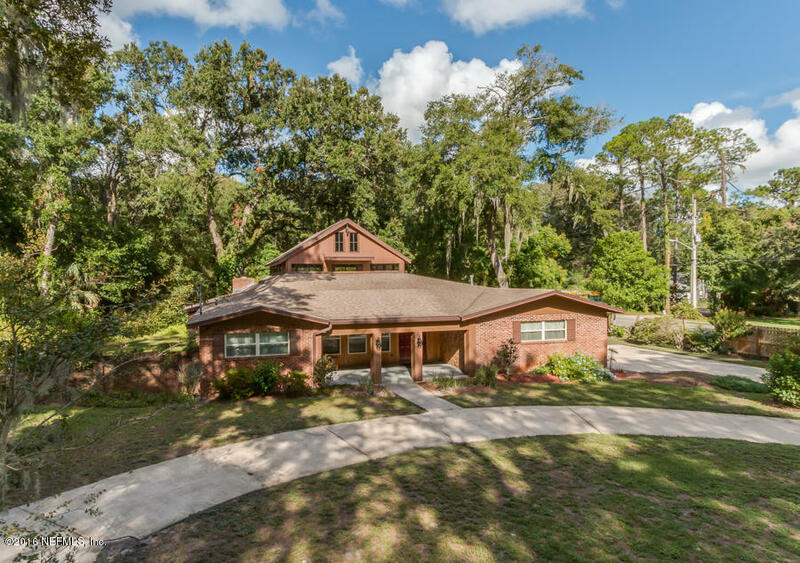 This weekend we have 4 open house showings, two on Saturday December 3rd in Oakleaf and in Beauclerc and on Sunday December 4th in Oakleaf and Arlington. Please come by and tour these beautiful homes. There is a wonderful agent available to assist you and answer any questions you may have. Drop on by! Carolyn Strickland will be hosting an open house located in desirable Oakleaf Plantation, Convenient to schools, shopping and more. 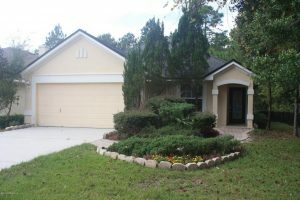 This is a former model home, great lot, hardwood floors and so much more. Perfectly manicure Landscaping, Perfect for a family to make it their own! There will be drinks and snacks provided, you don’t want to miss this. 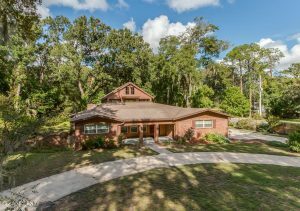 Beth Hand invites you to tour this fabulous unique home in the beautiful & sought after Beauclerc area. Be amazed when stepping inside this light & bright open home with its large family room/atrium with double loft. Loft #1 is the perfect game room w/ attic access around the house. (Immense amount of storage!) Loft #2 is the perfect reading room hideout where you can step out onto the rooftop! Home has been meticulously updated over the last several years. Gorgeous kitchen & double master suites. Roof (’11), AC (’16), replumbed, updated electrical, newer windows, new SS appliances, new garage door system, gutters & comes w/ a termite bond. Master #1 is handicap accessible. Master #2 has a wood-burning fireplace. There’s too much to mention here. Look at the pictures & see for yourself. You won’t be disappointed! 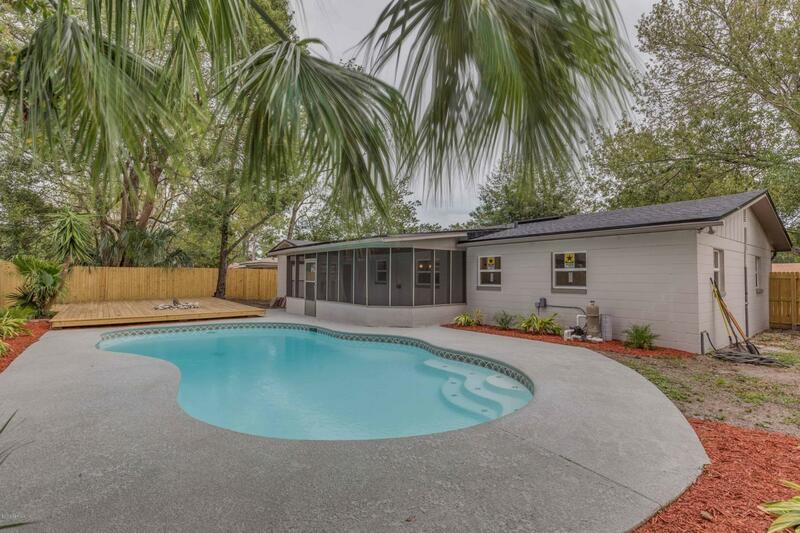 Join Beth Hand to view this newly renovated pool home, with beautiful features throughout. This brick & concrete block, ranch-style pool home features a sprawling all new kitchen with lots of solid surface countertop space, new cabinets, and all new stainless steel appliances . All new bathrooms including new tile, vanities and fixtures. This home features all new knock down ceilings, all new lighting with new switches and outlets. Energy efficient windows and doors and all new flooring throughout. The exterior boasts a refurbished inground swimming pool with a new cool deck and pool pump. Brand new roof & AC unit in and out. Newly screened porch overlooking the sparkling pool and deck, with fire pit. New fence and an oversized attached 2 car carport. Freshly painted inside and out.